One of Google’s Duo most anticipated functionalities is finally arriving for those who didn’t abandon Google’s Video calling platform. 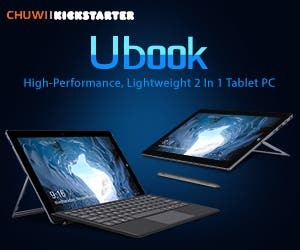 Now users will be able to initiate video calls on their respective desktop’s web browser. Furthermore, the Browser client of Google Duo will support notifications, allowing users to always get an alert of an incoming call. According to 9to5google, the new feature is still rolling out on the server side, so users will need to check it through duo.google.com address in Chrome, Firefox, or Safari while logged in a Google Account. 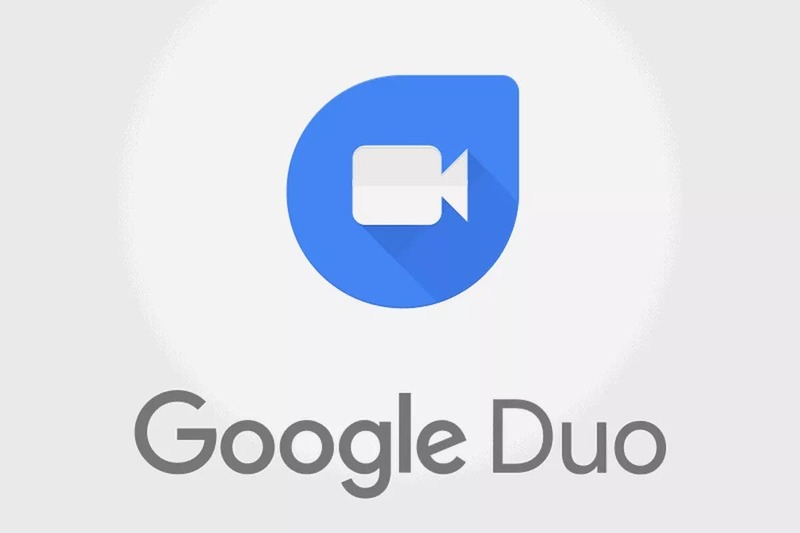 If the update is already available for you, you’ll be able to see the Duo interface right away, if not you’ll be contemplated by Google Duo usual landing page. The new functionality is nothing more than another step from Google to kick in its video calling platform, that still lags behind the competition. Since Google is still to announce Duo for Web, officially, we’ll be sure of getting more details on support and availability in the coming days.